This साइमन बेकर photo contains बिजनेस सूट. There might also be सड़क, शहर के दृश्य, शहरी सेटिंग, शहर दृश्य, शहरी की स्थापना, हस्ताक्षर, पोस्टर, पाठ, चॉकबोर्ड, साइन, and साइन इन करें. 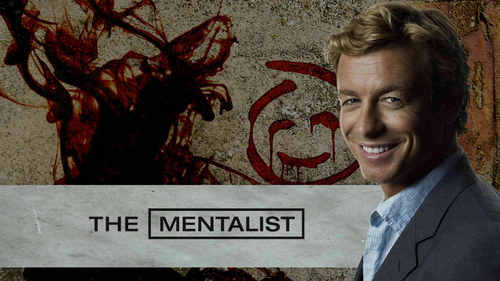 exept the fact that he definitely wouldn't smile, if he saw red john's sign, the picture is great!